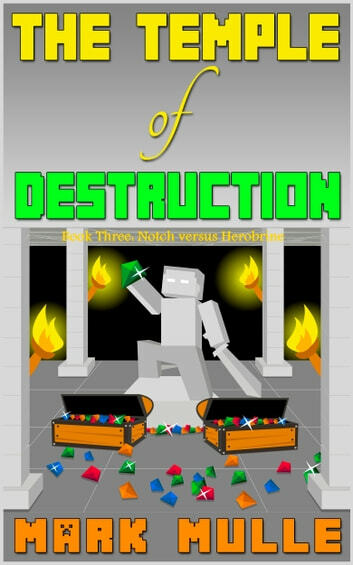 Piecing together the last of the clues, Notch and his two friends must venture back into the terrifying temple to discover how to put Herobrine to rest for good. Will Notch be able to figure out the final piece of the puzzle? Or will it be too late for him to lock Herobrine away?